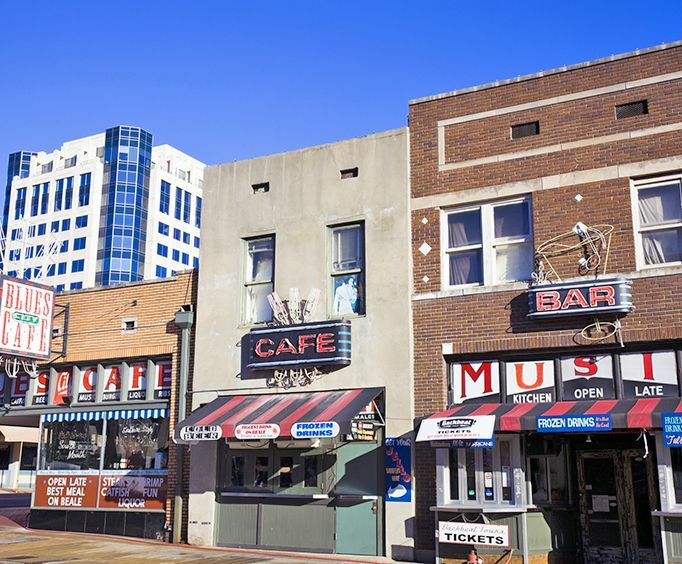 Learn about the chequered history of the world-famous street that is known for its pivotal role in the history of the blues music scene. From its early days of sin to the gangsters and crooks that helped to form the notable street into what it is today. From Machine Gun Kelly selling liquor on Beale Street during prohibition to how B&period;B. 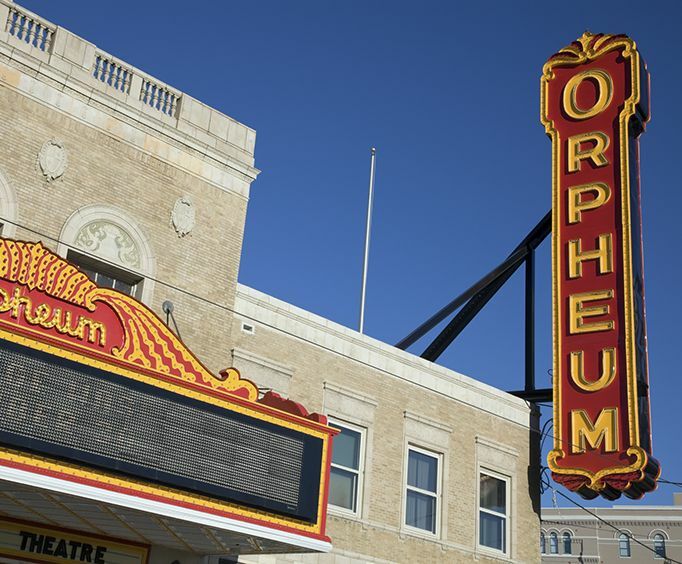 King got his start as a disc jockey with creating an on-the-spot jingle for WDIA radio, you can learn all about this wonderful street. Hear about how this street was at the center of this city's dynamic, zestful, and ardent African-American culture. With this wonderful walking tour, you can take your time learning about the legends and stories behind some of the legends and musicians that helped to create the great saga that exists today. 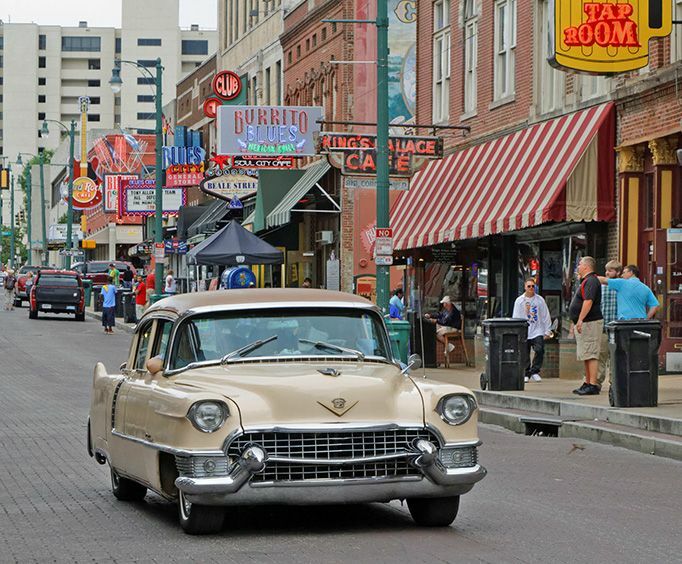 Head out to Memphis to take this amazing walking tour and leave with a wealth of knowledge you couldn't find anywhere else! Book your reservations today!